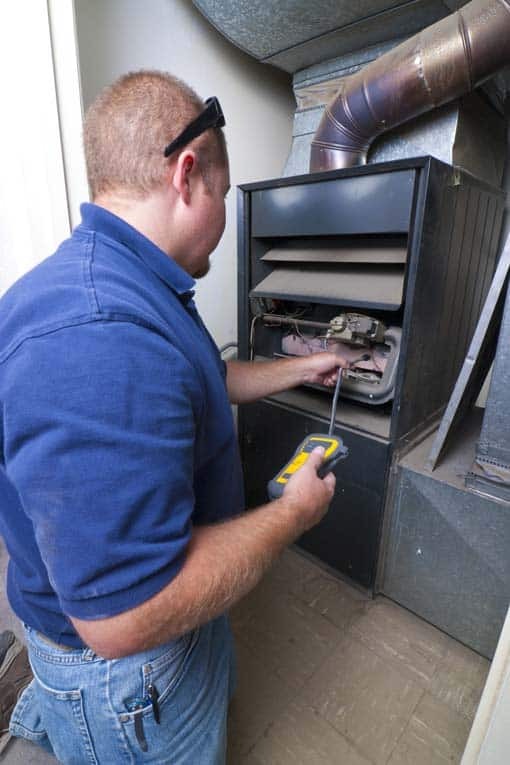 Choosing the right size furnace for your home is crucial to it performing energy efficiently. The size of a home’s furnace is critical to efficient heating. A system that’s too large wastes energy when it is warming up and cooling down as it continuously cycles off and on, and a too-large furnace often requires unnecessarily large duct work, which can also compromise energy savings. On the flip side, a furnace that is too small will fail to warm the house on really cold days. A properly sized system is designed as closely as possible to the needs of the house; on the coldest days of the year, it should run almost continuously. The size of a heating system is measured by its BTU-per-hour input or output capacity, depending upon the manufacturer. A BTU (British Thermal Unit) is equal to the amount of heat required to raise 1 pound of water 1 degree F. (see What Is a BTU?). Input capacity refers to the amount of gas burned without taking into consideration the percentage of heat lost through the flue. Output (or “bonnet”) capacity refers to the total usable heat generated. When you’re checking BTU ratings, make sure you’re clear about whether they are input or output. Most manufacturers produce several sizes of each furnace model: for example, 40,000-, 50,000-, 60,000-, 80,000-, and 100,000-BTU input capacities. Choosing the right size and type of furnace is a job for a qualified central air conditioning contractor or dealer. Proper size should be based on energy-loss calculations figured from your house size, window areas, insulation levels, and related features. 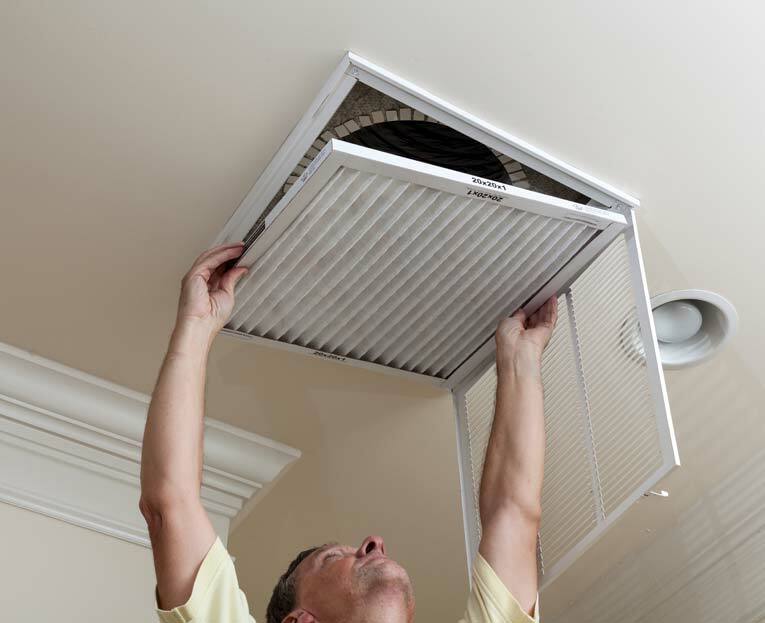 A qualified heating contractor will typically use a manual such as the Air Conditioning Contractors of America Manual J to properly size a unit. If your contractor doesn’t do proper energy-loss calculations, consider that to be a red flag. Beware of sizing a unit simply on your home’s square footage. Also be aware that you can’t just replace an old furnace with a new high-efficiency one that’s the same size unless you match output capacities. High-efficiency furnaces often have smaller input capacities than their inefficient predecessors because they generate more usable heat.